Is your dog, cat, rat, goat, pig, bird or reptile the cutest and coolest in the land? Don't wait to submit a photo of them and a brief bio telling us why they deserve to be in the Inlander for our first ever Pets Issue, on stands June 21. Pet-loving readers have a little more than 24 hours to submit if they haven't already; the deadline is tomorrow, June 7, at midnight. For the inaugural Pets Issue, we're picking three local pets to be featured in the paper, along with a collection of other pet-related pieces by Inlander staff. The best news for you, dear readers and loyal pet slaves owners, is that our top three winners in first through third place will each receive gift cards to local pet supplier Northwest Seed & Pet, which has generously agreed to sponsor the contest! First place will receive a $150 gift card, while second and third will be presented with a $100 and $50, respectively. There are several ways you can still submit your pet to the contest. Submissions are limited to one per household, and must be from readers in the Inlander's distribution and coverage area of Eastern Washington and North Idaho. The best way to submit is to email a photo of your pet to Pets Issue editor Chey Scott, at cheys@inlander.com. You can also tag us on social media (Facebook, Twitter, Instagram) with the tag #InlanderPets. 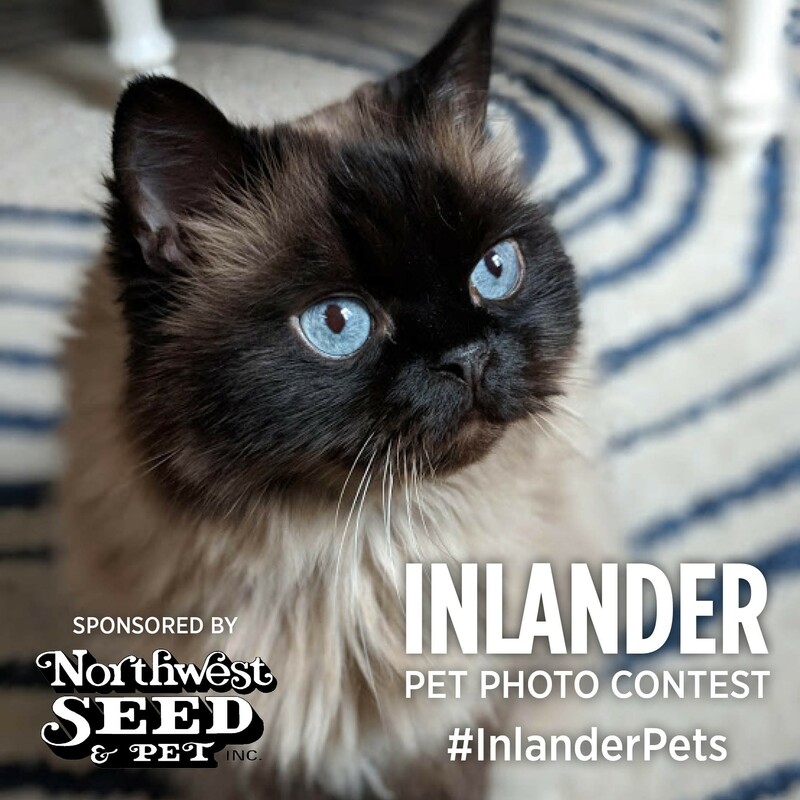 Make sure, though, to include the following: your pet's name, age, breed/species and where it currently resides (hometown), along with a brief sentence or two on why your pet deserves to be featured in the Inlander. We're going to try out best to contact winners early next week. I originally said we'd do this on Friday, June 8, but we've been getting so many (awesome) submissions it's going to take a little longer than that to sort through them all! 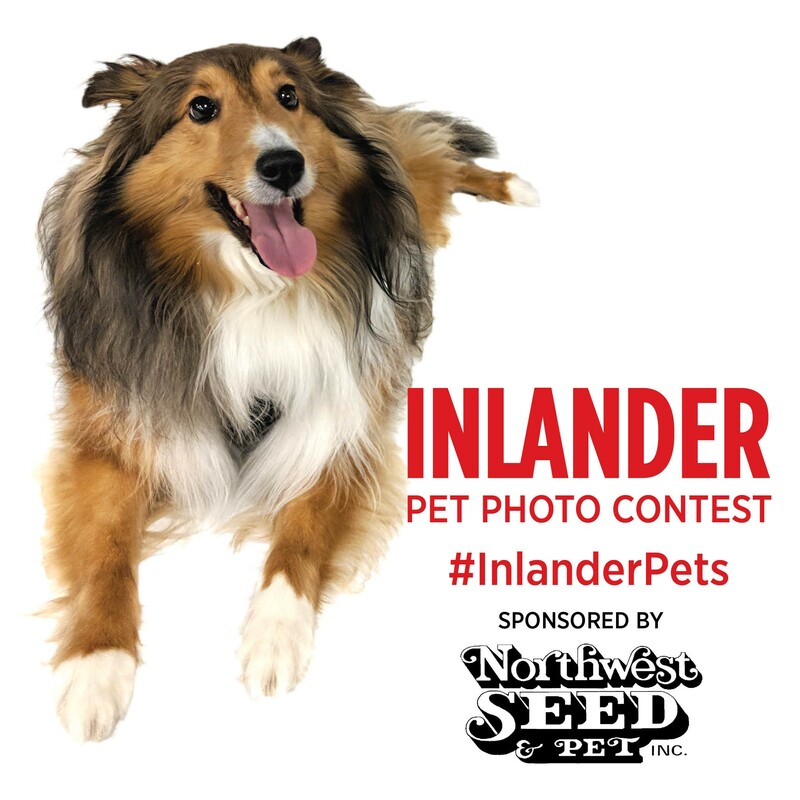 For any questions regarding the contest or the Pets Issue, feel free to reach out to me via email, cheys@inlander.com.